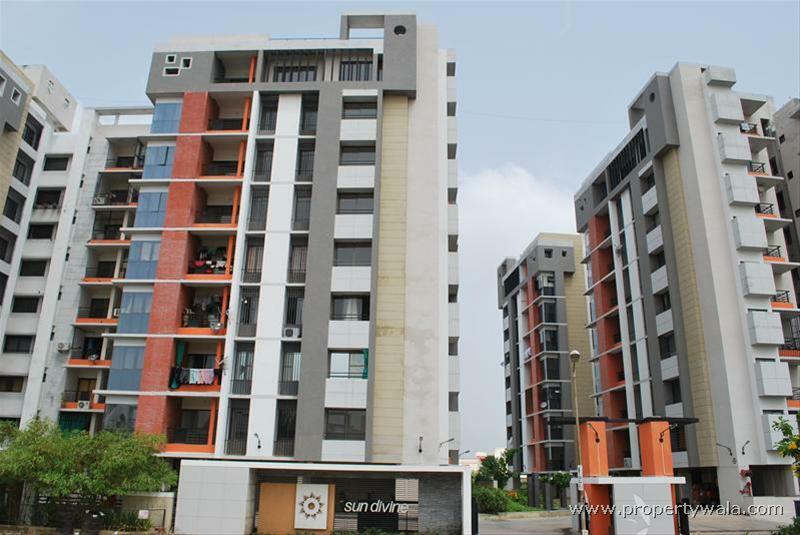 Sun Divine is Situated in prime location, Sun Divine has great advantage of excellent road connectivity and calm-peaceful interiors. 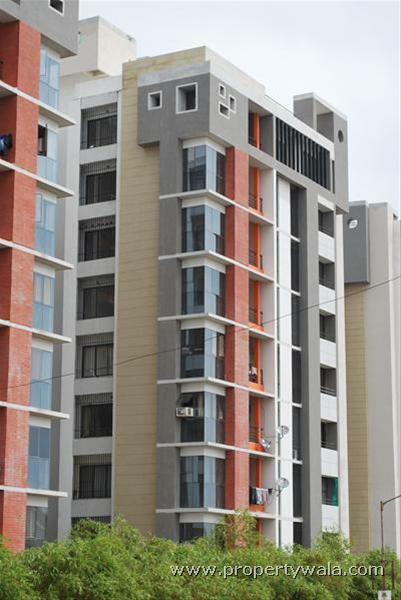 Sun Builders Private Limited- Established in 1981, Sun Builders Private Limited is one of the India's premier real estate developers - with bigger, more challenging projects added each year. 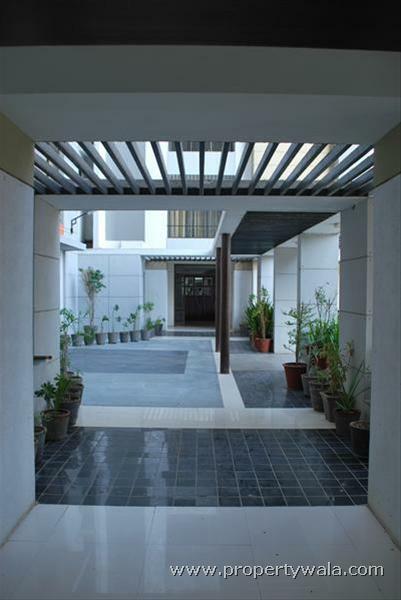 Today, the Group provides stylish and comfortable living to several families across city of Ahmedabad and Greater Ahmedabad. The Group is developing residences, high end apartments, weekend homes, bungalows and recreational retreats in locations of satellite, Gurukul, Memnagar, Sola, Thaltej and Prahladnagar. 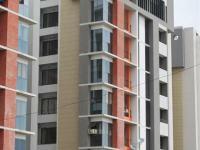 The Group has also ventured into commercial projects with unique Corporate Houses project on S.G. Road at Ahmedabad. Sun Divine is Situated in prime location, Sun Divine has great advantage of excellent road connectivity and calm-peaceful interiors. 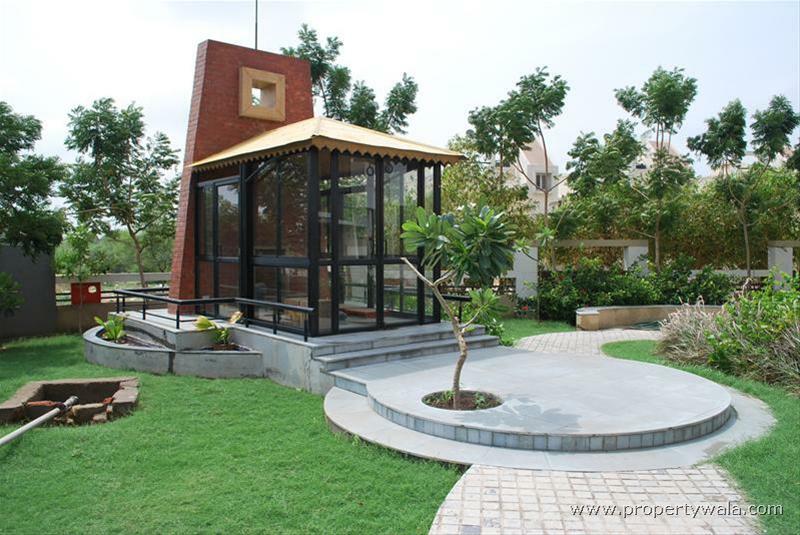 The surrounding neighbourhood has low density bungalow development, 'Sun Divine' being the only apartment building in 1 km. radius has a distinct advantage. Well known 'Prasang Party Plot' is located right opposite the site and the new High court is less than 3 minutes away. Several office buildings situated on S.G. Highway are easily accessible. The prestigious proposed projects such as DLF City by DLF and Shantigram Township by ATRECO, are located few minutes away from the site. 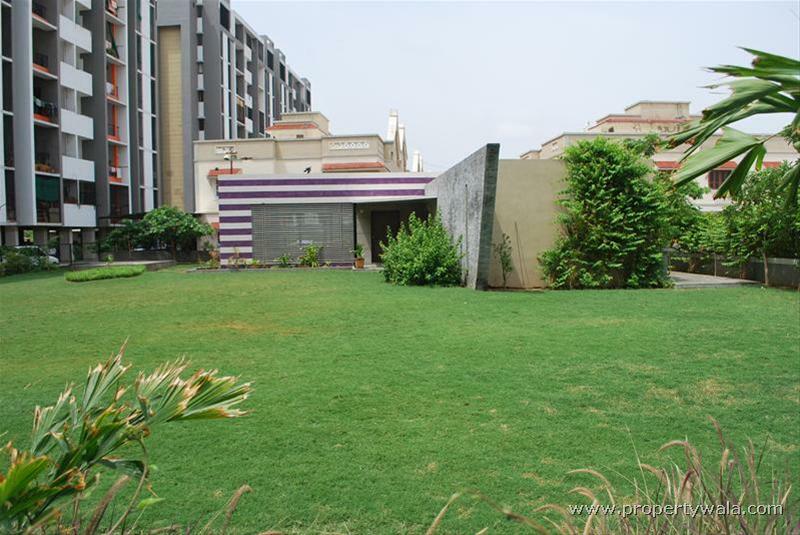 The excellent location will benefit all who wish to stay connected within Ahmedabad city as well to those who have workplaces in Kalol and Gandhinagar. Located amidst peaceful surroundings, Sun Divine offers high quality living with a wide range of lifestyle amenities. Experience a quiet tranquil of nature with your family and spend those quality moments to live life to the fullest. Well defined 4 feet wide jogging track constructed with special construction materials. Total running loop @ 500 meters. Ample parking space with provision for visitors parking. Individual allotted car parking space. Additional parking for more than 60 cars at well designed and lit sat semi-basement level. Parking space available on payment. Children's' Play area and activity center. Well defined large landscape spaces all over the campus. 8100 sq. ft. of multi-activity common plot. 1500 sq. ft. Club house with Gymnasium and indoor games, & Home theatre with 30 person capacity. RCC frame structure with adequate provisions for earthquake resistance. RCC Shear wall construction at Hollow Plinth level. External walls having double coat sand face plaster & acrylic paint. 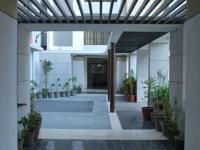 Excellent passage at each floor level with designer lights, flooring and finishes. Overhead and underground water tanks with sufficient capacity. Servant toilet facilities at ground level and servant dormitory at basement level. Provision for fire fighting systems. Laminated decorative wooden entrance door. Vitrified tiles in drawing, living & dining areas. orcelain ceramic flooring in all rooms. Lintel height glazed tile dado in all toilets & wash area. Distemper paint on internal walls of drawing, living & dining areas. Have a good knowledge of Sun Divine -1? Share it and become a Project expert.